The 'Venom' sequel could feature Spider-Man. The Sony superhero movie – which featured Tom Hardy in the lead role of Eddie Brock and his symbiotic alter-ego – was a huge hit at the box office and the movie's screenwriter Jeff Pinker has teased that not only is another instalment on the cards, but that's it's possible it could feature a familiar face from the Marvel world. Speaking to Discussing Film, he teased: "Without revealing anything that I'm not allowed to reveal, it is not impossible that in a future/upcoming 'Venom' movie, Spider-Man will play a significant role ... I think it's fair to say that everyone involved would be very excited by a Spider-Man/Venom movie." According to sources, the film's performance has already cemented plans for a sequel, which could feature Woody Harrelson as the comic book character Carnage, after it was teased in the movie's mid-credit sequence. 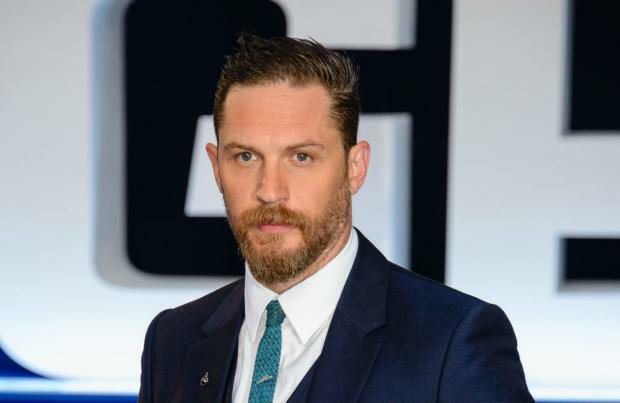 Sony have yet to officially announce plans for a 'Venom' sequel, but Hardy recently revealed he'd love to be a part of a franchise for "several years". Speaking before the movie had hit cinema screens, he said: "We went into this hoping to build it, and I went into it hoping to do something for the next several years and I can invest myself in. "But we have to launch it and see how people feel about it, and if they don't like it, we'll see, but I don't think they will. I have a really good feeling about it. I know the whole team has poured a lot of love into it, and I've really enjoyed it. I've left a lot of stuff out there and I did a lot of improvisation in it that will never make it to the movie."